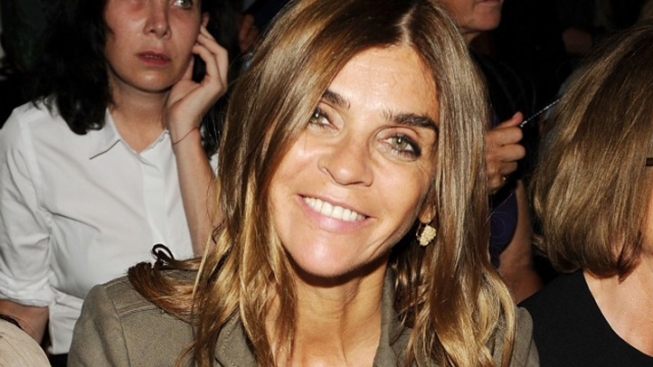 Carine Roitfeld has picked up her first magazine gig since stepping down from her decade-long tenure as editor-in-chief of French Vogue last year. I am sure that one day I will, even if it's not my own magazine, do special stories for magazines and maybe something on the Internet. I have projects and opportunities coming.